10th Annual Zero-Waste Ice Cream Social! 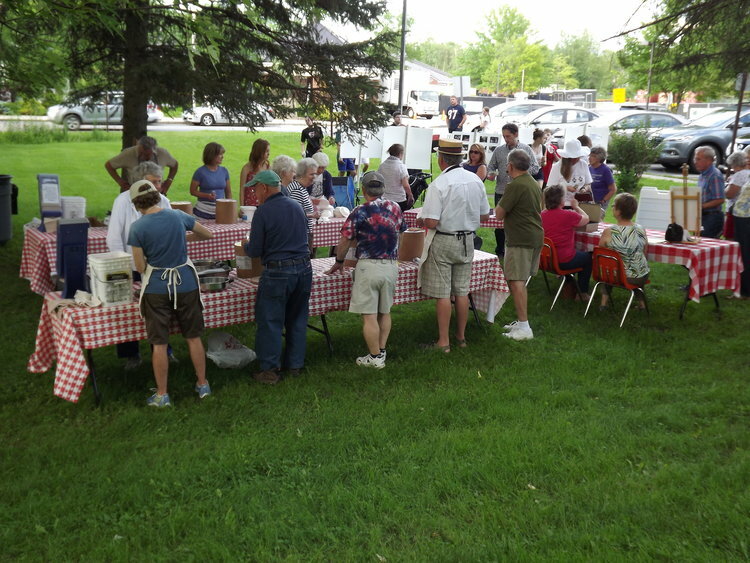 This week’s July 3rd Ice Cream Social in Williston marks a decade of zero-waste efforts by Sustainable Williston. 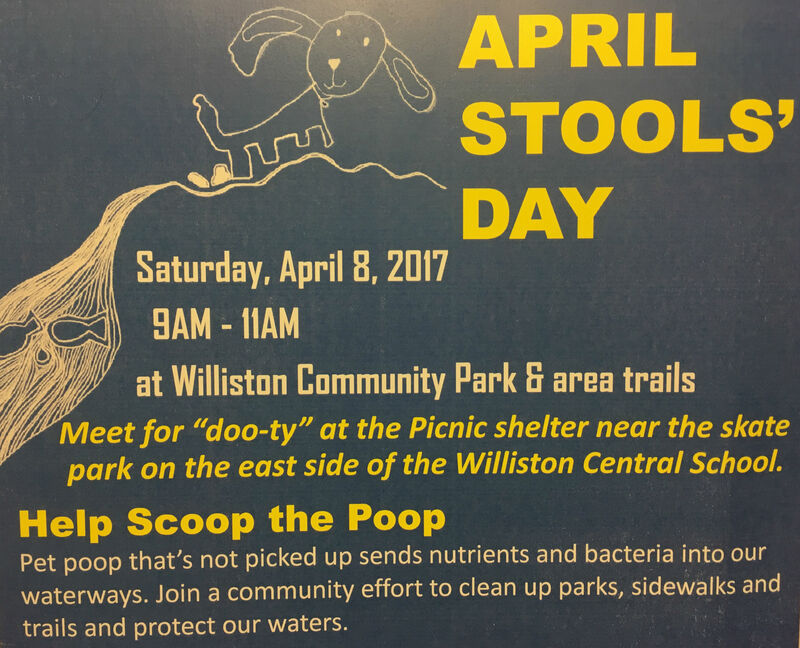 In 2009 residents and SW members Lynn and Lori formed a new partnership with the Williston Historical Society (host of the Ice Cream Social) to make the event zero-waste by using compostable materials for serving, and collecting the compost at the end of the event. 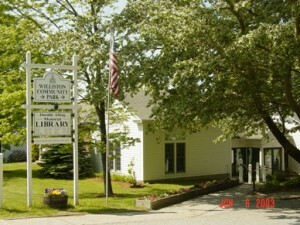 The waste collected at the July 3rd event is composted locally at Green Mountain Compost on Redmond Road in Williston! 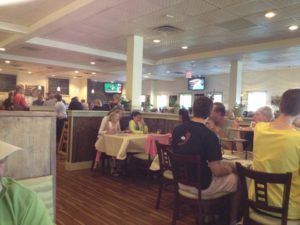 Making a big event like the July 3rd social waste-free isn’t always glamorous. Volunteers help everyone properly sort their waste to ensure a clean batch of compostables, and it can be a messy job handling melted ice cream, fudge sauce and strawberry topping! The compost then travels to a volunteer’s garage to wait for Green Mountain Compost to open on July 5th. All that work is worth it though, and diverts a significant amount of waste from the landfill into a renewable resource. 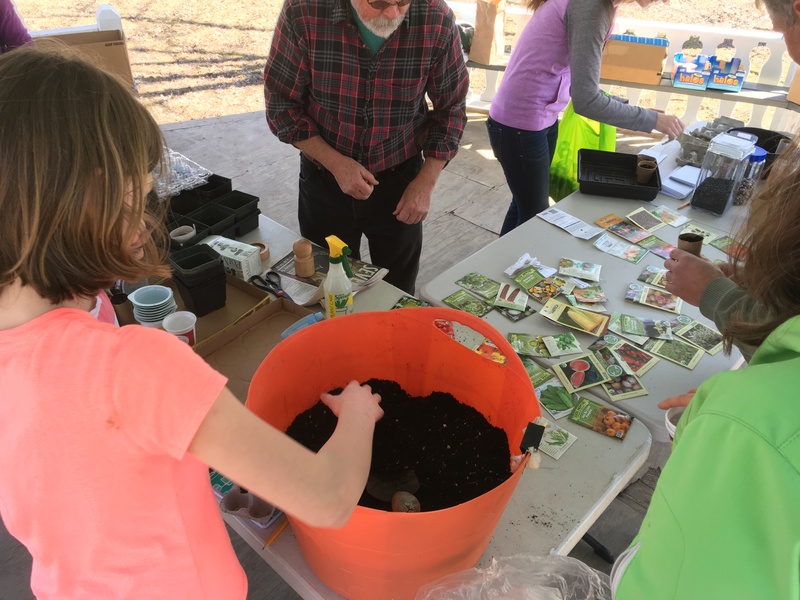 The event also provides an opportunity to answer questions about composting and educate residents on how to sort their waste stream. 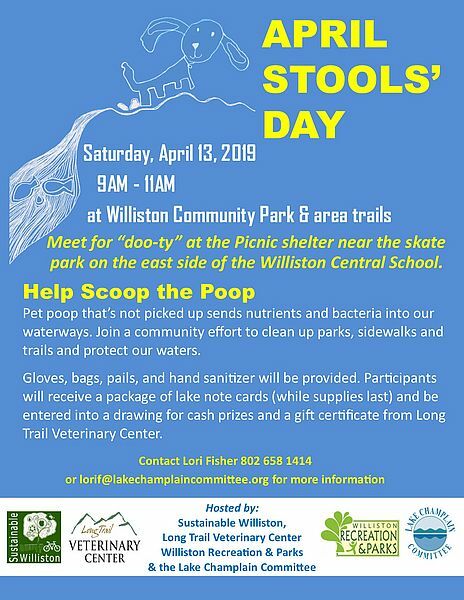 We hope to see all Williston residents this Tuesday to enjoy some ice cream, music by the Williston Town Band, and of course enjoy the peace of mind knowing your bowl, spoon, and food scraps are going to eventually turn into nutrient rich compost! 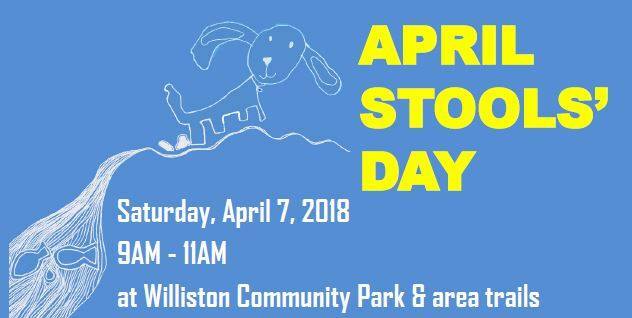 Sustainable Williston, our community environment and sustainability group, will meet this Thursday, May 4th, at 7:15 PM at the Dorothy Alling Library. 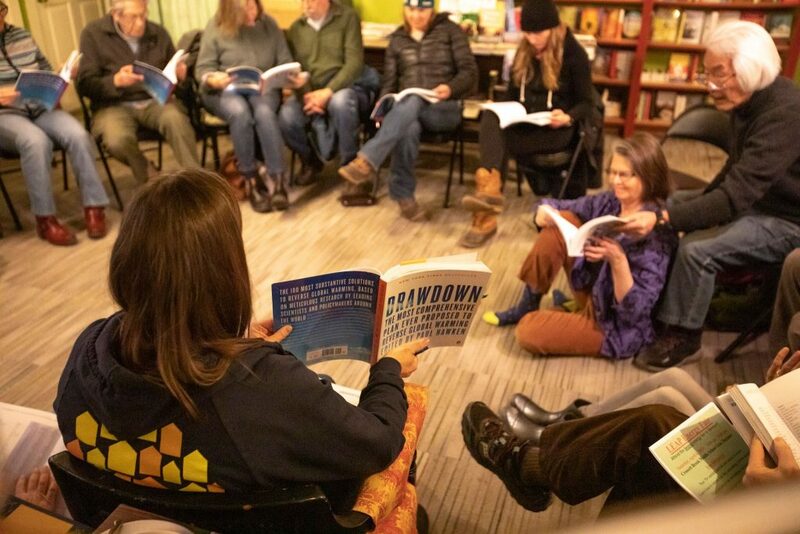 In addition to checking in on other news and projects, we’ll talk about a possible collaboration with the library and will get a walkthrough of Vermont’s new Community Energy Dashboard, a powerful tool for Vermont towns to collaborate on renewable energy and energy efficiency. 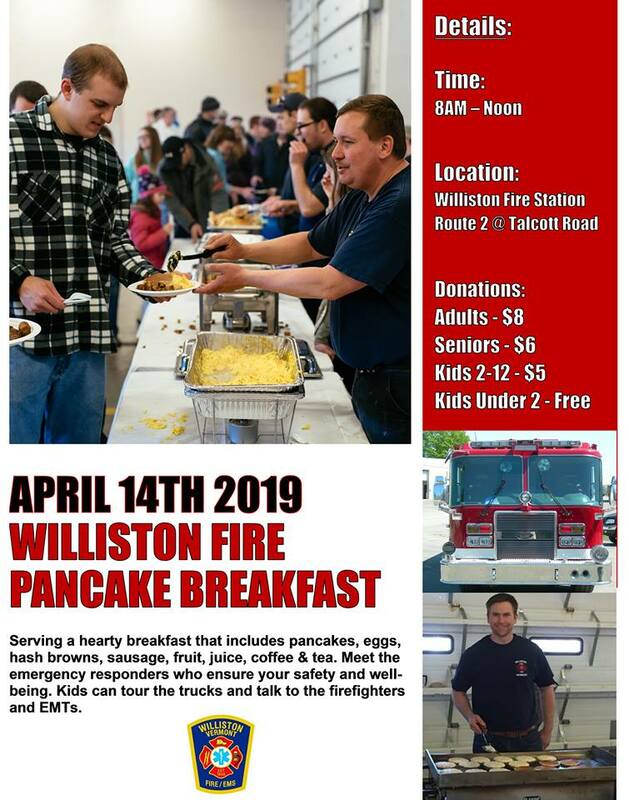 Everyone living or working in Williston with an interest in sustainability is welcome.